There is a false perception in the gardening world that fall is the end of the growing season. In fact, it is quite the contrary. Fall is an ideal season for planting trees, shrubs and other assorted plants. The key is encouraging good root growth. Planting trees and shrubs in fall enables the root systems to grow before the hot summer returns. 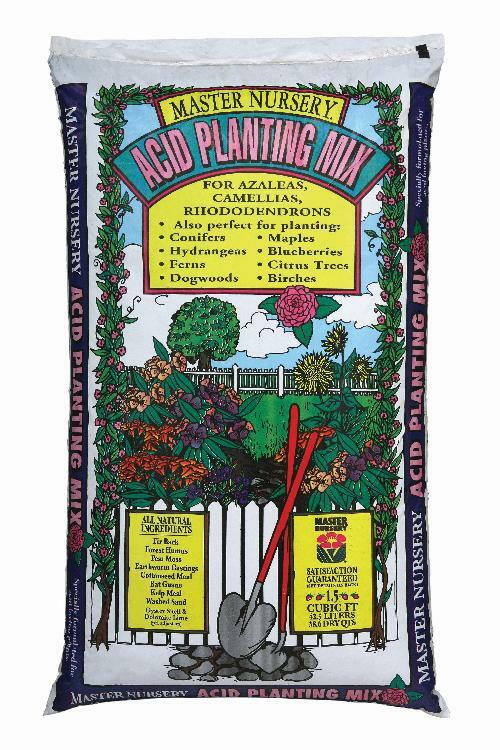 As with any new plantings, make sure and use the perfect amendment when you plant. 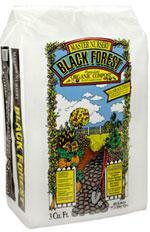 We recommend either Gromulch, Gardner & Bloome Acid or Black Forest, depending on what type of tree you are planting. 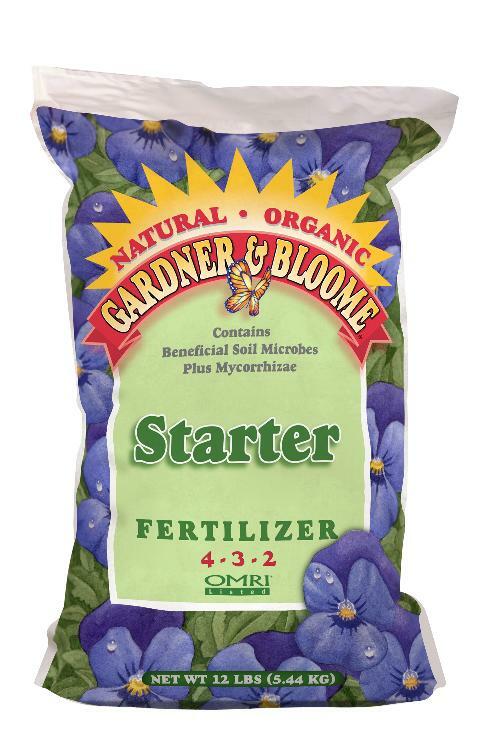 Remember to always use a Starter Fertillizer and mulch well after planting to keep the roots moist and comfy through the winter ahead. Older PostThe HEAT is on!!! !